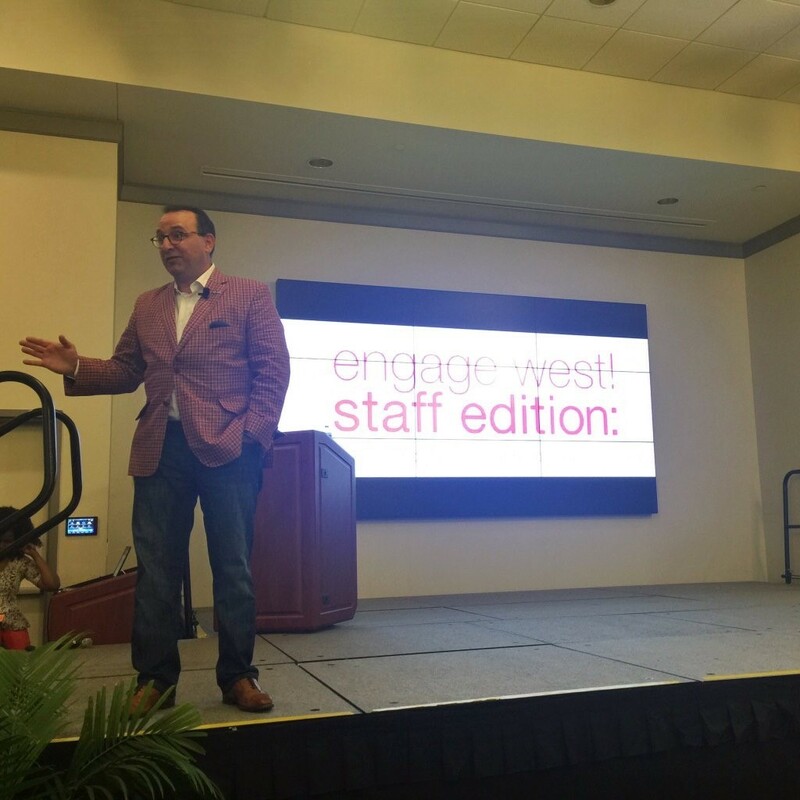 CEO, Bill Esslinger keynote speaker for Engage West! Staff edition. 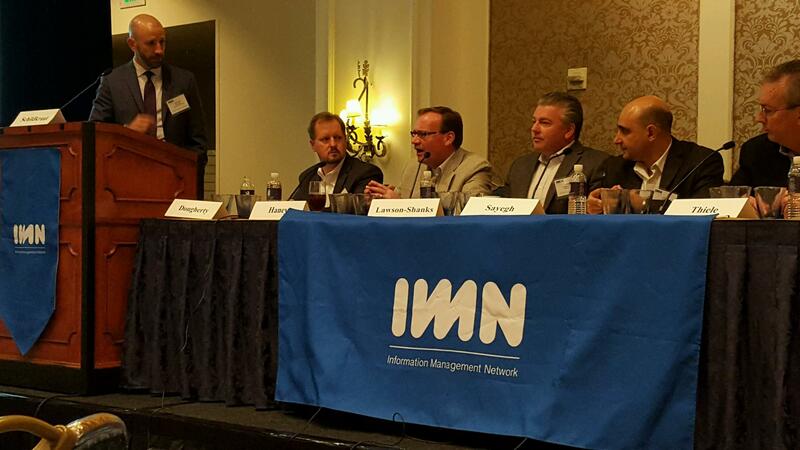 Areas of Expertise Include HIT Vertical and Growth Through Service Expansion Fogo continues to support the IMN conference with CEO Bill Esslinger and President/COO Rick Haney on panels at the West Coast conference in Half Moon Bay.